Helping you figure out what's wrong with your automobile! 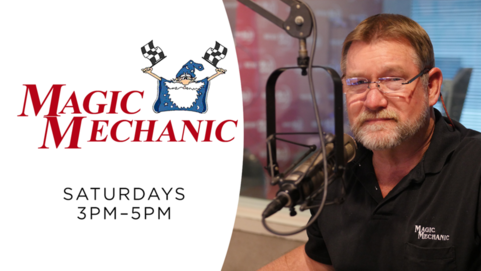 "The Magic Mechanic", Larry Perry, hosts this call-in talk show and answers listener's questions in layman's terms concerning automobile problems and repair procedures for virtually every year, make and model of car or truck. Larry says his goal is to educate listeners on vehicle maintenance and repair so they can be educated customers of auto repair shops, rather than victims. 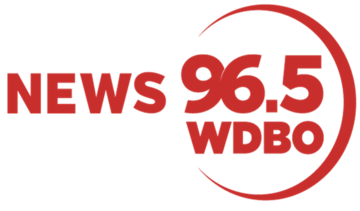 Tune in for money saving advice as well as tips for making your vehicle last as long as it should! Email your questions to the Magic Mechanic!